Is OCR the fastest growing sport on earth? Findings of a recent study. 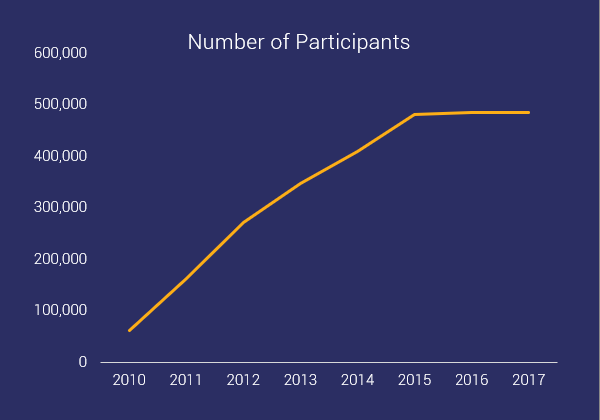 Wednesday, 20 June 2018 – RunRepeat has recently published an article analyzing results from events held in the USA, verifying the extraordinary popularity of Obstacle Course Racing since 2010. Image taken during Dorians Challenge that was organized in November 2017 at Athalassa National Forest Park in Nicosia. 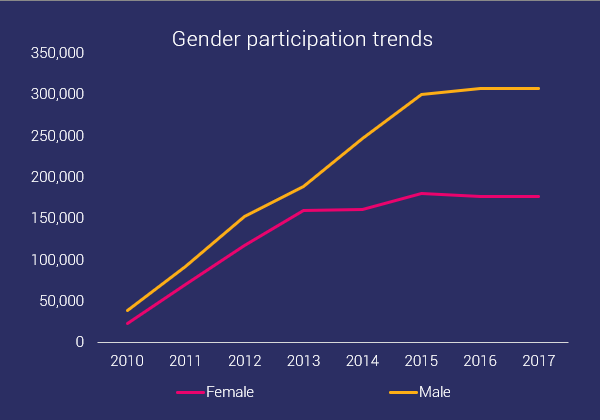 The study provides precious insights concerning the number of participants from 2010 to 2017, the most popular races in 2017, gender participation, age trends as well as other stats of the industry in the States. 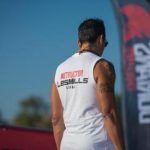 The article concludes stating that ‘OCR is a dynamically evolving sport, which is gaining a lot of popularity. More and more people find it as a fun way to connect with their bodies and nature and to have some fun while challenging themselves physically’. According to RunRepeat, there is also hype around making OCR an Olympic sport with the best chance of this happening being on the 2028 Olympics which will be organized in Los Angeles. 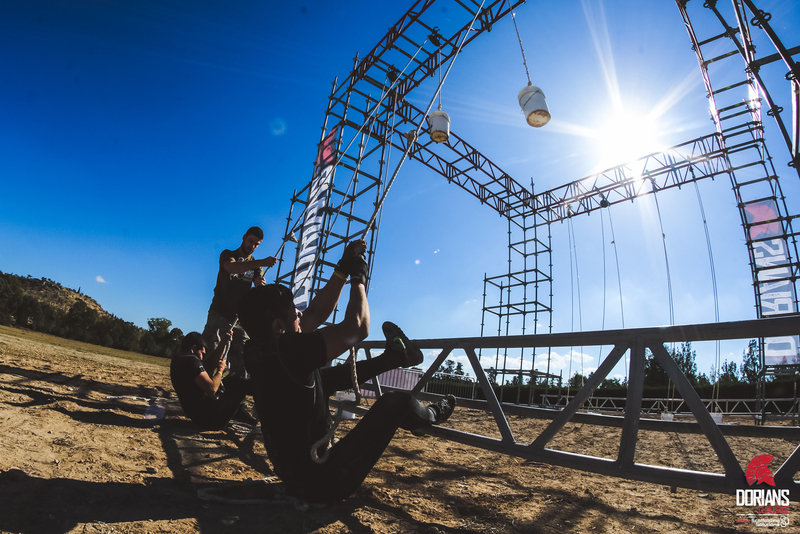 Click here to read the full article and stats on Obstacle Course Racing.